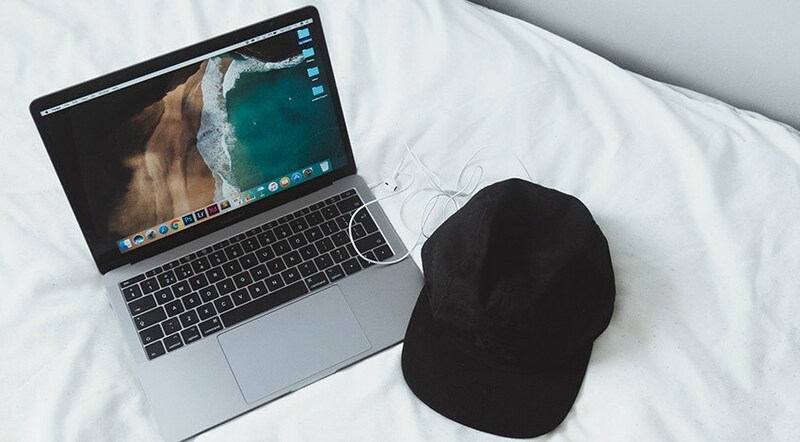 You may decide to uninstall an application from your Mac for various reasons: maybe you want to reinstall it, upgrade it to the latest version or you simply no longer need it. Whatever the reason is, before uninstalling any software you need to learn how to do it correctly in order not to get any bugs or slowdowns in the work of your Apple computer afterward. When uninstalling applications on OS X Snow Leopard and Tiger, a Mac user has to keep in mind a few important moments to make the process go smoothly. This guide offers all you need to know about uninstalling software on these two operating systems. First of all, you should understand that OS X Snow Leopard doesn’t have any Add/Remove Apps utility that might help you out with uninstalling applications. In fact, it doesn’t need any because all soft for Mac is designed to contain self in a single folder (or in several nested folders). This means that to remove an app, you simply need to delete any content of an installation folder on Mac’s hard drive. Once it is put into Trash, the software is removed from the system; to finalize the uninstallation, you just empty the Trash bin – and the app is gone for good. Before you delete any software’s folders, make sure to look through its Readme file and any additional documentation as these might contain some special instructions. In case you have created some important documents or files in the application folder that you would like to keep, remember to move or copy them before you send the app’s folder along with all its contents into the trash. Some software goes equipped with its own utility for uninstalling. Thus, learning the Readme note may save a user unnecessary hustle. Our advice: Some apps may leave the leftover elements such as start-up records, driver or preference data outside of their initial folder. All these might be found in various spots on your Mac’s disk – mostly, in Library folder. When deleting software with support files stored in several places on Mac, use the Finder toolbar or the Search box to make the task easier. With their help, you will be able to locate all extra files possibly created by an app. Make sure to check if an app came packed with any particular utility for its uninstalling. The other possible variant: an app may have a special option for uninstalling which might be available in the initial setup file. Searching through the Spotlight is another way of finding remnant files. Just search for the app’s or its developer brand name. The system will show you all items that refer to it; you can now remove them. In most cases, you need to delete the app’s main folder first, and next remove all its orphaned files. Remember to empty the trash bin to eliminate the leftovers completely. Basically, to uninstall software from OS X Tiger, you need to follow the same steps as described above for OS X Snow Leopard. First, learn any Readme files coming with an app. In case the app has no special uninstall utility attached, all you need to do is send its main folder into Trash and empty Trash right after. Next, you want to search for any leftover files possibly created by the app elsewhere on your Mac’s hard drive. Locate them through the Finder, the Search box or the Spotlight by typing the apps name (or its software company) in, and send everything to Trash. Empty the Trash bin after. That’s it. Remember to move, copy or backup all important files that you’ve created in the app, before getting rid of the software. The manual method of deleting software on the both operating systems is not complicated and should work fine in most of the cases. It only requires user’s time and close attention. However, if you faced any problems with uninstallation or simply want to save your time, you may want to use a third-party app to get all the work done in your place. MacProCleaner is just one example of an effective and reliable Tiger and Leopard Mac cleaner that will completely delete not only software itself but also all its caches, preferences and any residual data stored in various spots of your Mac’s hard drive. Next Advanced Mac Cleaner App: Is it Right for You?